Discover the Douro, one of Europe’s most charming rivers as it meanders through Spain and Portugal. The Douro is little-known and less-often visited than other European waterways but it more than holds its own in terms of stunning scenery, not to mention the wonderful wine, from port to Muscatel, which can be enjoyed along the way. 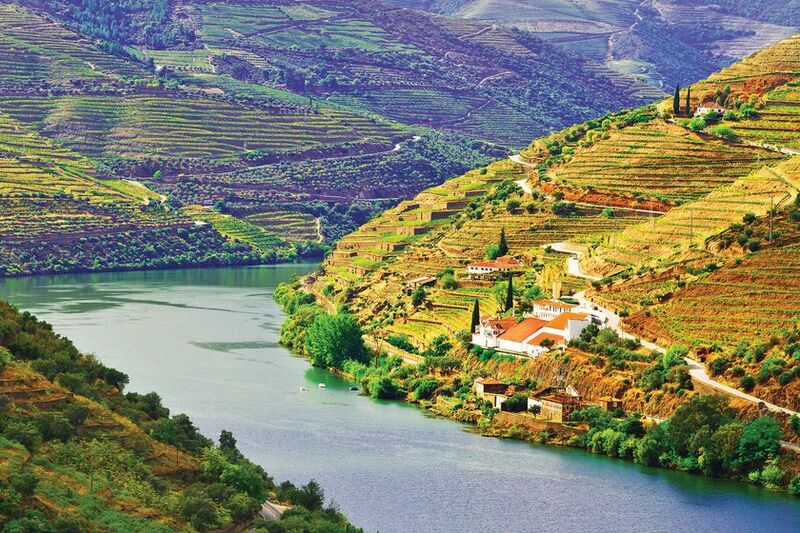 The Douro rises close to Madrid and flows west across Northern Spain, through Portugal to the Atlantic Ocean. Once a fast-flowing waterway it has been tamed and controlled by the construction of eight dams. 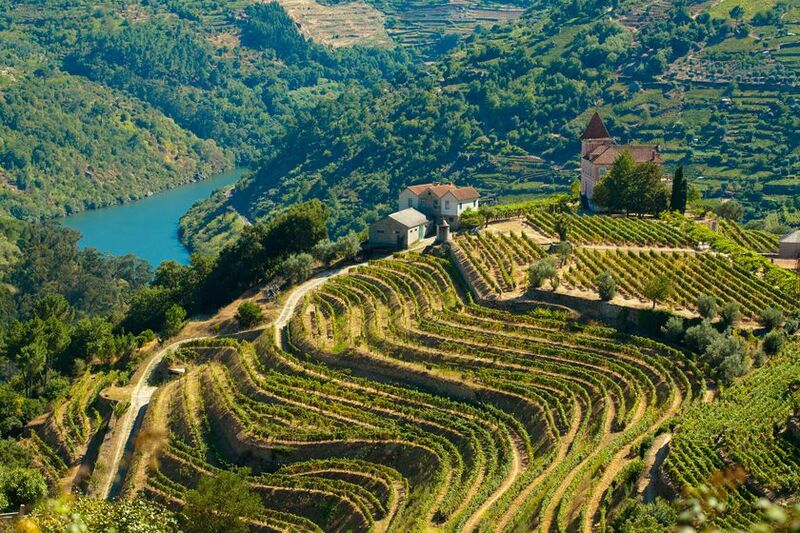 Nonetheless the scenery you can enjoy on a luxury Douro River cruise remains spectacular, with ravines and wonderful rolling, rural countryside to explore. River cruises on the Douro operate from late March until November. The best times to depart are the pretty spring months of May and June and the autumn months of September and October to catch the harvest and fall foliage. The Douro River valley is largely unspoiled and you can see attractive old towns and bustling modern cities. The Douro is also the home of port wine and you will be able to see vineyards lining the steep river banks; take advantage of this fantastic local produce during your Douro river cruise. 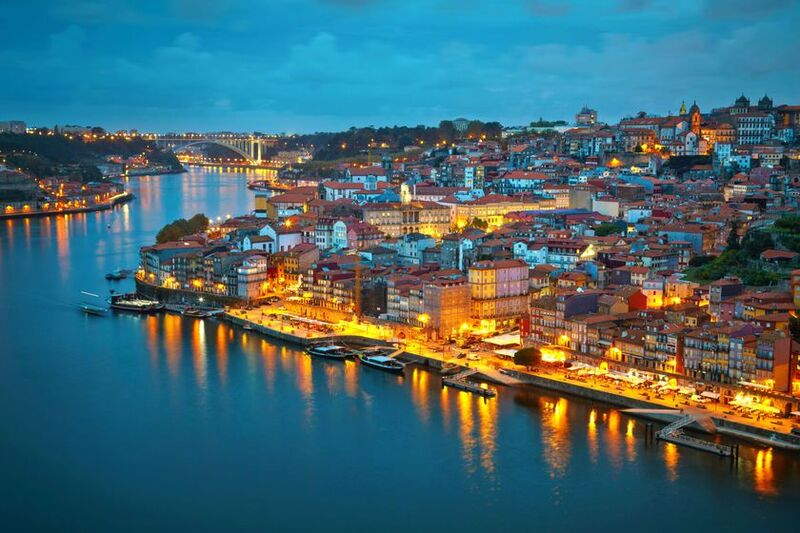 Stops en route include the attractive Spanish city of Salamanca and historic Porto, Portugal’s second largest city. Other ports of call are small, unexpected stops in the heart of some seriously attractive countryside that varies from verdant vineyards to more craggy landscapes. Because sailing is done during the day there are also plenty of days ‘at sea’, meaning that you can relax and while away the time watching the world drift by before your next shore excursion.